According to KCCI, a multi-vehicle collision involving nearly a dozen cars shut down Fleur Drive in Des Moines earlier this month. The chain-reaction crash occurred on a Sunday evening at around 8 p.m. Witnesses at the scene claim slippery roads likely played a role as it was snowing at the time. The accident resulted in road closures near Gray’s Lake for about an hour. At least a few individuals who were involved sustained minor injuries. Police are still investigating the underlying cause and chain of events. They reminded motorists to use extra caution when driving in wintry conditions, especially over bridges, which can be especially slick. 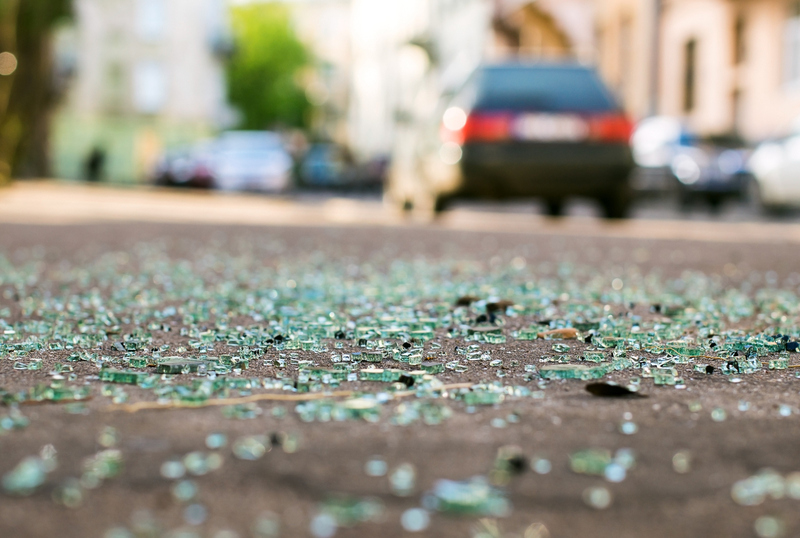 If you were hurt in a motor vehicle collision with a reckless driver, you may be entitled to compensation for the damages incurred. Turn to Eells & Tronvold Law Offices, PLC to determine if you have grounds for a claim. From the moment you call our office to the day your case is resolved, you will be treated with the utmost compassion and professionalism. Call 319-393-1020 to schedule a free consultation with an accident attorney in Cedar Rapids. How Can You Avoid Car Crashes When Driving in Ice and Snow? Cruise control can be handy on long highway commutes, but using it when the road is slippery increases the chances of losing control of your vehicle. Cruise control merely monitors how fast the wheels are rotating and does not adjust if the tires lose contact with the ground. If you start skidding or hydroplaning while the wheels remain spinning, you could cause a devastating wreck. The slower you are traveling, the more time you have to respond to any hazards that arise. Since slamming on the brakes is never wise in wintry conditions because a skid can result, it is essential to slow down when driving over snow or ice. Try to avoid making any sharp turns or sudden maneuvers when the road is slick. Doing so only increases the chances of losing control of your vehicle. Even if you are confident in your driving abilities, changing lanes or turning without giving the motorists around you adequate time to respond is likely to result in some kind of accident. In general, you should leave between three and five seconds between your own car and the vehicle ahead of you. When the roads are wet, though, you will need more distance to stop, so increase your following distance to six to 10 seconds. Sadly, even the most conscientious motorist can end up in a catastrophic crash with a reckless driver who fails to adjust to the conditions. 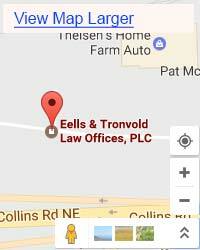 If you sustained injuries in a collision despite following the above tips, turn to Eells & Tronvold Law Offices, PLC. Contact us online or call 319-393-1020 to schedule a free case evaluation with an accident lawyer in Cedar Rapids. 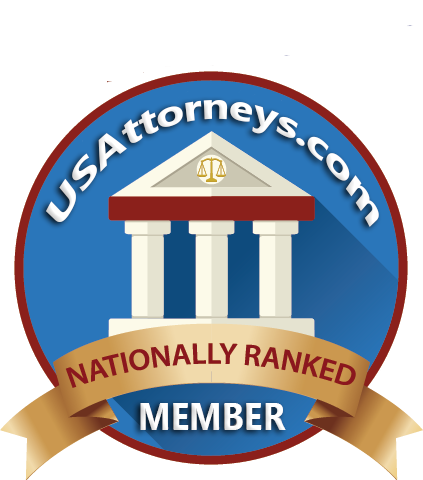 You can learn more about collision claims in Iowa by visiting the USAttorneys website.